Among the most beautiful executed and highly collectible advertising art is related to firearms and fishing tackle. Companies like Winchester, Remington, Colt, Du Pont, Marlin, Bristol, and many others took great care and went to a great expense to promote their products. Among the artists engaged to create these images were N.C. Wyeth, A.B. Frost, Remington, A. Russell, and Philip R. Goodwin. 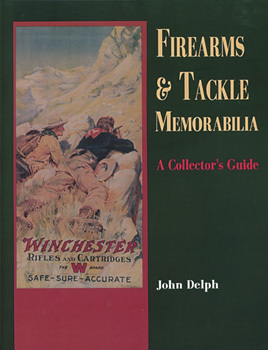 This book, complete with value guide, provides concise and accurate information for any enthusiast or collector.